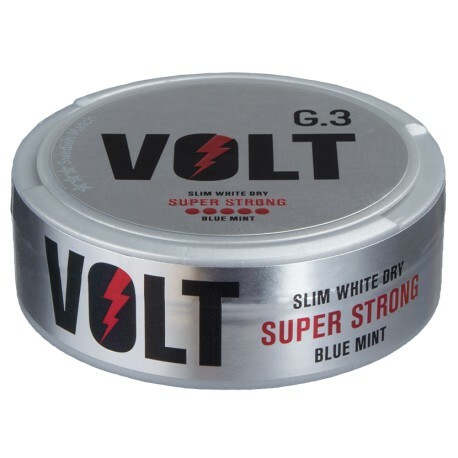 A super strong snus with 26 mg/g of nicotine, definitely the strongest snus ever produced by Swedish Match! 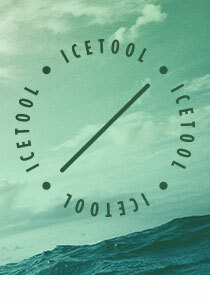 With a refreshing flavor of peppermint and hints of eucalyptus and cedar, while the tobacco flavor itself is light and peppery. The portions are slim, white and dry on the surface which provides low drip and a long lasting flavor release. The taste and how it hits in makes it to the best Snus I ever had. Adding to that, they are slim, what makes them even more comfortable in the upper lip. It'sa pretty solid and strong snus from General.. Und musste nochmal bestellen. Gute Stärke, leckerer Geschmack mit einer leichten Frische. Feiner snus gute Stärke,super bei General das immer 24 Stück in der Dose sind , dann ist sie nicht gleich leer! !